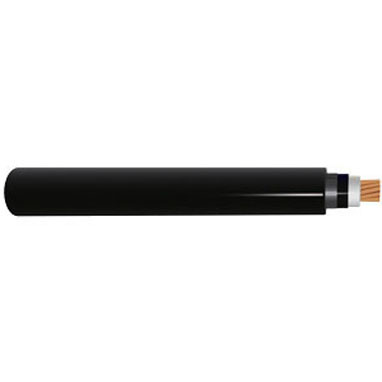 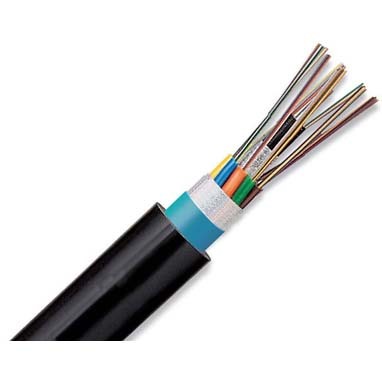 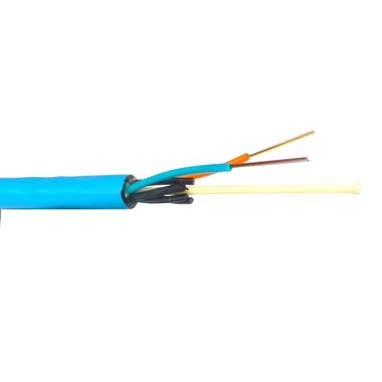 These high speed single-mode 9/125µm duplex fiber optic patch cables are terminated with SC fiber optic connectors on both ends (SC-SC). 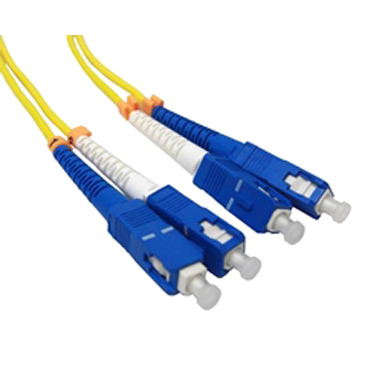 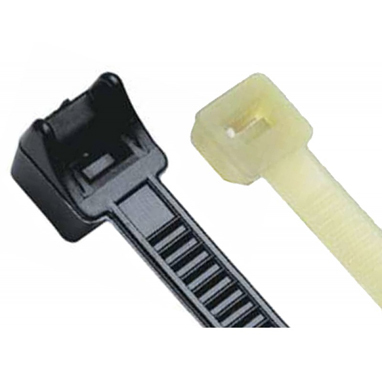 These push-pull connectors are the most common choice for FTTH (fiber to the home) applications in use for Datacom and Telcom; most GBIC modules also require this connector type. 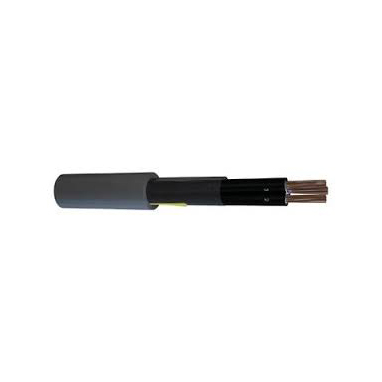 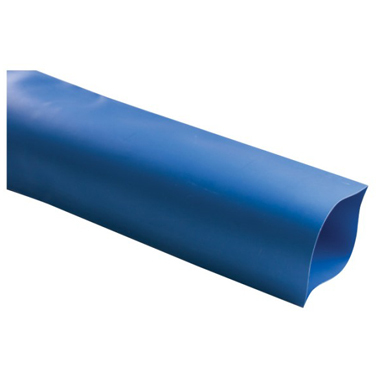 Heat Shrink - Thin Wall - "HSTW* - MTR"